Laws regulating individual conduct: These laws prohibit certain acts or require certain acts by an individual in order to promote the interests of society generally. These laws frequently impose a penalty of a fine, imprisonment, or both, for violations, and in such cases are known as criminal laws. Laws providing for services by the State: These laws include provisions for schools, hospital and health services, agricultural and industrial research, public recreation facilities, and many other types of services which the State may provide for its people. Laws empowering or directing local governments to act: Cities, counties, and many other types of local governmental units are subject to State control. This control is generally exercised through the General Assembly by laws enabling or directing the local units to act in the manner desired by the State. Laws determining how much money shall be raised by the State and for what purposes it shall be spent: When the General Assembly enacts the various tax and appropriations bills, it makes two determinations: (a) How much of the resources of the people of the State shall be taken for purposes of government, and (b) Which governmental services and purposes shall have priority in the competition for available funds.  Amendments to the State Constitution: In addition to the above four types of statutes, the General Assembly may propose amendments to the State Constitution. If an act to amend the Constitution is approved by at least three-fifths of the total membership of each house, the proposal is then submitted to the voters of the whole State. If a majority of the voters approve, the proposed amendment becomes part of the Constitution.